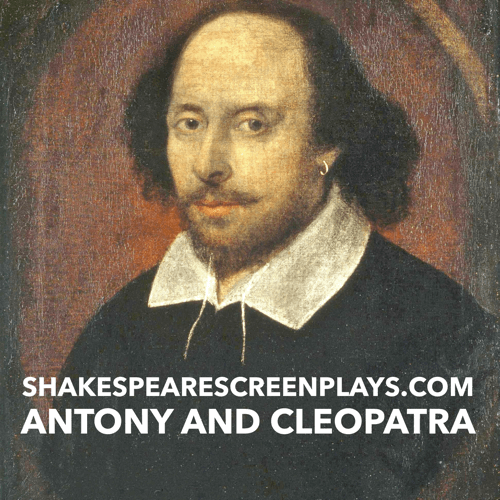 From Wikipedia: Antony and Cleopatra is a tragedy by William Shakespeare. The play was probably performed first in about 1607 at Blackfriars Theatre or the Globe Theatre by the King's Men. Its first known appearance in print was in the First Folio of 1623. The plot is based on Thomas North's translation of Plutarch's Lives and follows the relationship between Cleopatra and Mark Antony from the time of the Sicilian revolt to Cleopatra's suicide during the Final War of the Roman Republic. The major antagonist is Octavius Caesar, one of Antony's fellow triumviri, of the Second Triumvirate and the first emperor of the Roman Empire. The tragedy is set in Rome and Egypt, characterized by swift, panoramic shifts in geographical locations and in registers, alternating between sensual, imaginative Alexandria and the more pragmatic, austere Rome. From Wikipedia: Antony and Cleopatra is a tragedy by William Shakespeare. 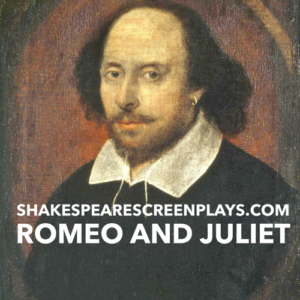 The play was probably performed first in about 1607 at Blackfriars Theatre or the Globe Theatre by the King’s Men. 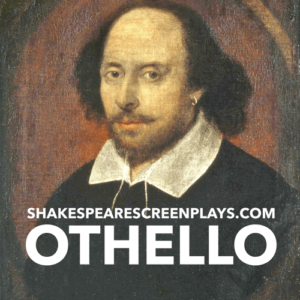 Its first known appearance in print was in the First Folio of 1623. The plot is based on Thomas North’s translation of Plutarch’s Lives and follows the relationship between Cleopatra and Mark Antony from the time of the Sicilian revolt to Cleopatra’s suicide during the Final War of the Roman Republic. The major antagonist is Octavius Caesar, one of Antony’s fellow triumviri, of the Second Triumvirate and the first emperor of the Roman Empire. The tragedy is set in Rome and Egypt, characterized by swift, panoramic shifts in geographical locations and in registers, alternating between sensual, imaginative Alexandria and the more pragmatic, austere Rome.